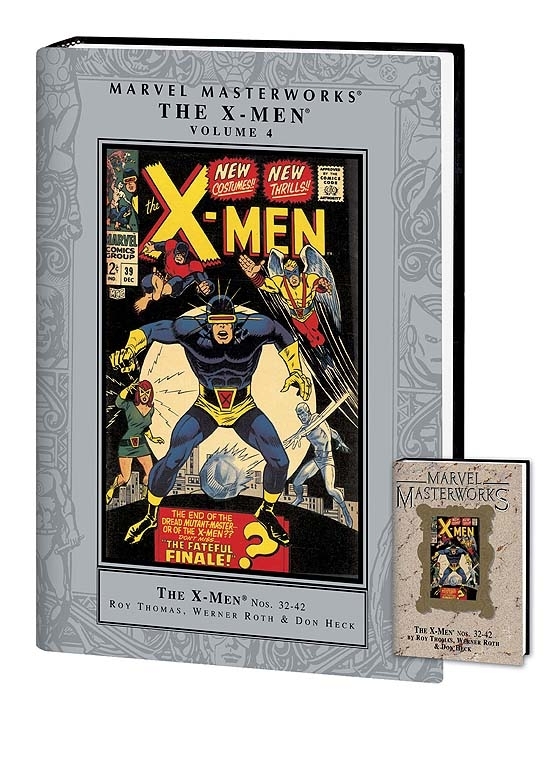 The latest & greatest title in the juggernaut that is Marvel Masterworks! 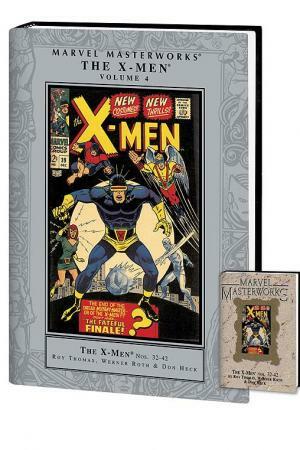 Collecting the original tales of Marvel's merry mutants, MARVEL MASTERWORKS: THE X-MEN VOL. 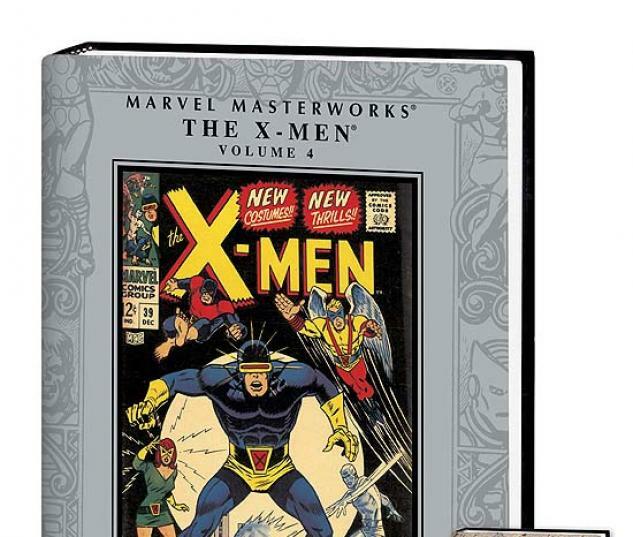 4 presents the long out-of-print stories from X-MEN (Vol. 1) #32-42 for the first time in thirty years! 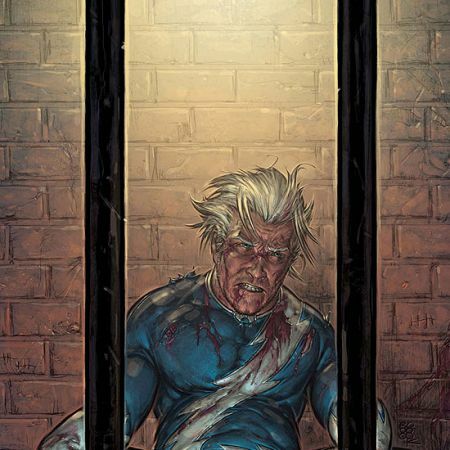 This is the original X-Men: ReLoad featuring the team's first new costumes and the death of Professor X! So hold onto your hats as the X-Men go toe-to-toe against Juggernaut, the Mole Man, Mekano, the Changeling and more menaces than any other mutants' muster could match! 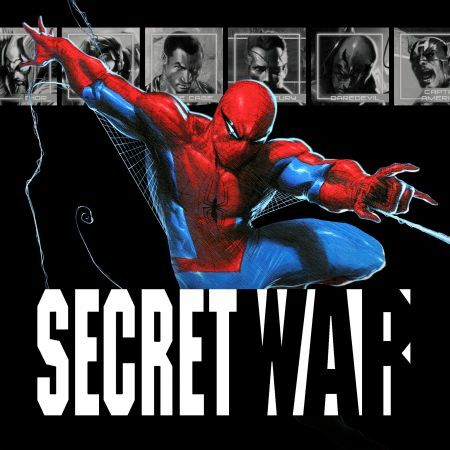 Featuring guest appearances by Spider-Man and Dr. Strange, these classic tales are a must-have!